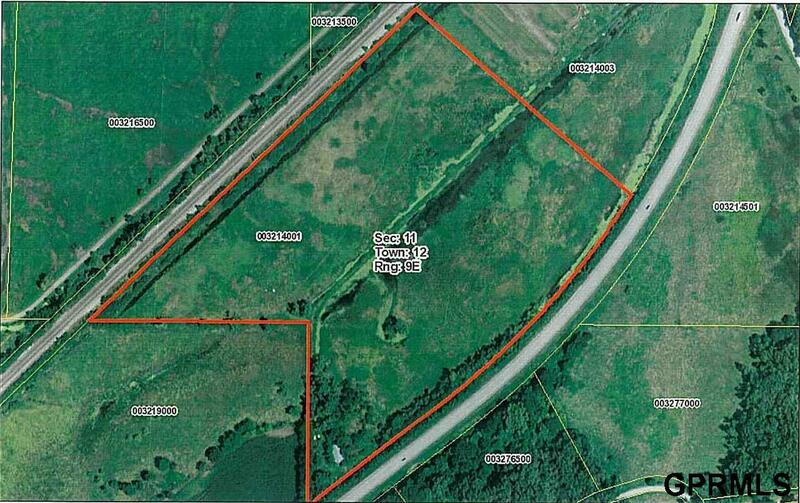 Undivided 5.65 Acres of 31.3 acres with 3 other owners. Partial sod farm operated by one of the other owners. Real Estate taxes includes all of the 31.3 Acres. Access driveway onto Hwy 6.